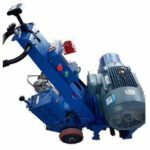 XY-3 Series core drill rig is a kind of spindle type core drilling rig for a variety of drilling process requirements which is mainly suitable for medium and shallow drilling and diamond drilling. 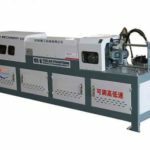 The machine can match the corresponding motor or diesel engine for power. 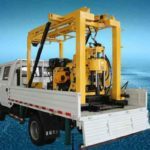 Meanwhile, the spindle core drilling rig with simple structure for sale in our company is very easy to operate and disassemble. 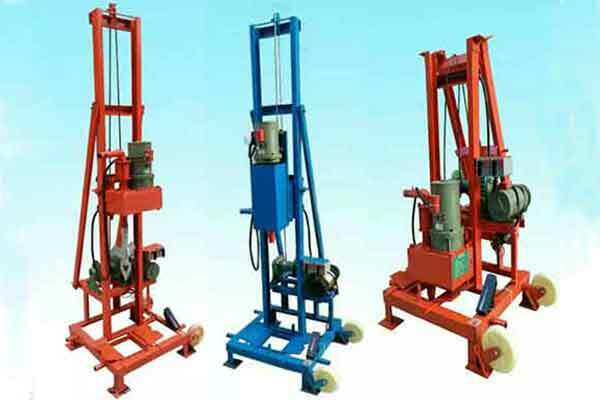 The rig adopts the MW525 automobile gearbox assembly. 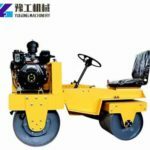 With 10 speed series and reasonable speed range, high torque and strong bearing capacity, it can realize remote control of speed. 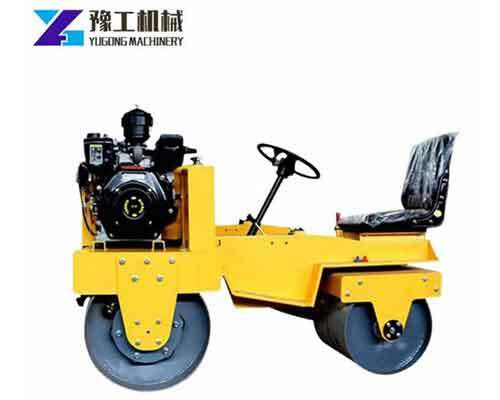 It has large installed power and two series reverse speed, which can make it easy to deal with accidents. The structure of motor drive is compact and the control handle is concentrated which makes the operation simple, flexible and reliable. 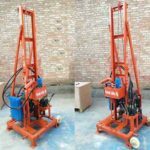 The hole diameter of vertical shaft is 96mm and can be replaced with big six square active drill pipe. 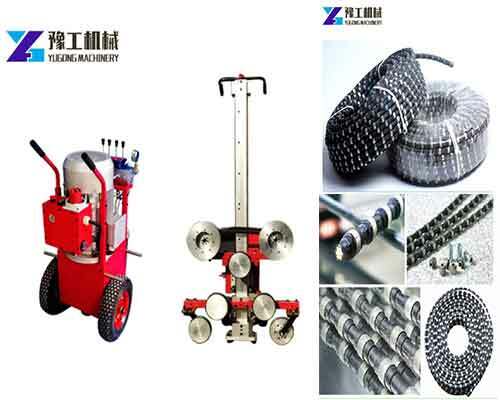 The supporting distance is big and the rigidity of the drilling rig is good. 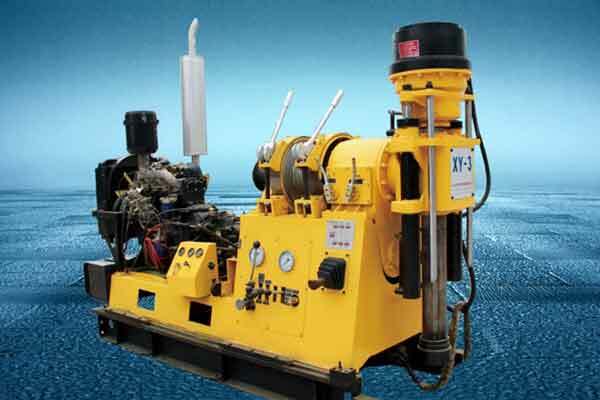 The hydraulic system can control the feed pressure and speed to adapt to various types of formation drilling needs. 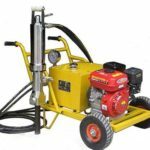 Equipped with hole bottom pressure indicator which makes it easy to observe what’s going on inside the hole. 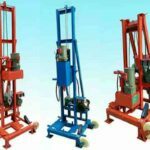 The vertical shaft and hoist can be operated independently. Small size, light weight and easy to move.